Divorce marks the end of one chapter of your life. It also marks the beginning of a new chapter and a positive turning point in your life. Before you can fully enjoy the new chapter of your life, you have to settle finances in your divorce. Divorce generally comes down to the division of marital property. This means who will receive what property obtained during the marriage. Part of the division of property also may involve non-cash compensation. Today, most couples have complex financial portfolios that include various kinds of assets. 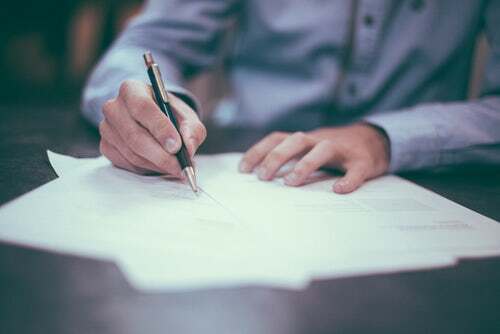 Figuring out how to divide non-cash compensation reasonably can seem like an overwhelmingly complicated task when going through an uncontested or contested Texas divorce. Contact a Round Rock divorce lawyer for help today. When you think of paying or receiving compensation in a divorce, you may think spousal support. This is where one spouse pays their ex-spouse a sum of money for a specific amount of time. This is different from non-cash compensation. It is also not part of the property division. Division of property involves the valuation of common, tangible assets. These assets are real such as real estate, cars, bank accounts, and boats. Property division also includes things that do not have a specific cash value. This means a Round Rock divorce attorney can’t obtain simple verification of the non-cash compensation worth. Instead, a Round Rock divorce attorney must catalogue and evaluate these types of property to determine their dollar amount. Do you want your spouse to control the marital, non-cash compensation after your divorce? Talk to a Round Rock divorce attorney. In most Texas divorce courts, “standing orders” are automatically applied to prevent certain types of transactions in non-cash compensation. To avoid inadvertently violating one of the court rules regarding non-cash compensation, contact a Williamson County divorce lawyer. What makes non-cash compensation so complicated is that the current dollar value of the compensation may not be the best way to determine worth. For example, the value of the stock could be worth more depending on market factors. Thus, it takes a divorce lawyer who understands how to assess non-cash compensation. 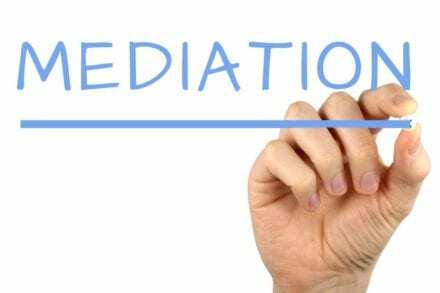 It is also necessary to continue to work with a divorce attorney to set up a plan and strategy in the event of market volatility or any other type of situation that can decrease or eliminate the non-cash compensation. Divorce isn’t an easy process. It doesn’t matter whether you and your spouse agreed to get divorced or not. A Round Rock divorce lawyer is available to determine the fair distribution of non-cash compensation. The Jackson Firm has helped many families achieve outcomes in their favor in a divorce involving non-cash compensation. 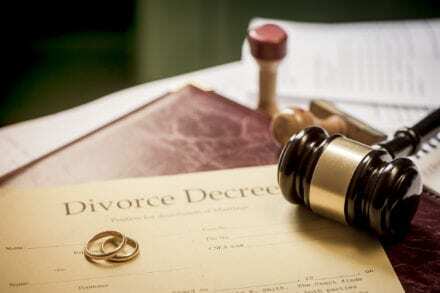 Contact us today for immediate help with your divorce today.